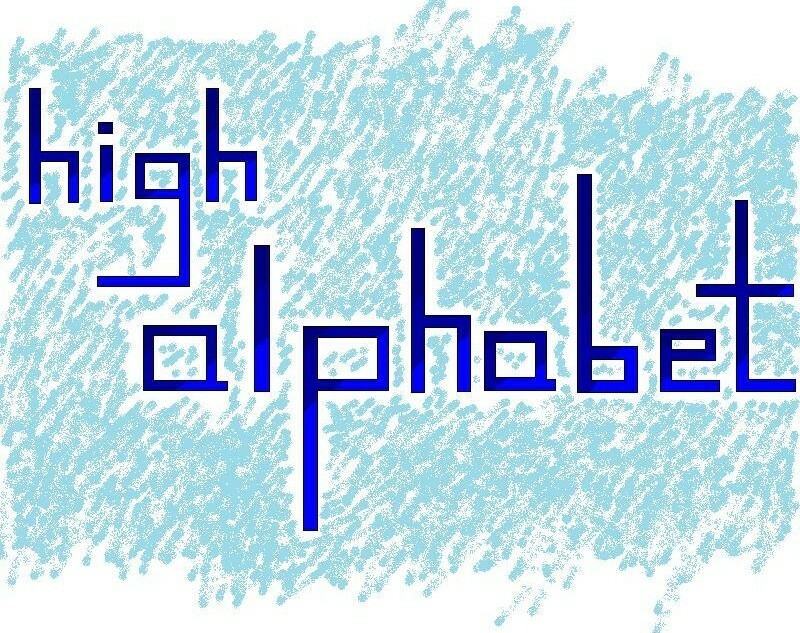 Welcome to highalphabet.com! The purpose of this website is to improve students' academic performances by providing example problems for students to reference while studying for a test or completing a homework assignment. While highalphabet exhibits a modest amount of problems, we are always working to expand our library. If you are looking for help completing a problem, feel free to browse our library by subject, or type your problem into the search bar; hopefully you will find a matching example. If you have any questions or comments, or would like to help expand our library with solutions to engineering problems, please send us an email at support@highalphabet.com. The creators of highalphabet.com do not intend to infringe on any copyright laws or any other laws protecting intellectual property through this website. While we have taken caution to adhere to any known copyright laws, if you feel that we have infringed upon your copyright please contact us at support@highalphabet.com .